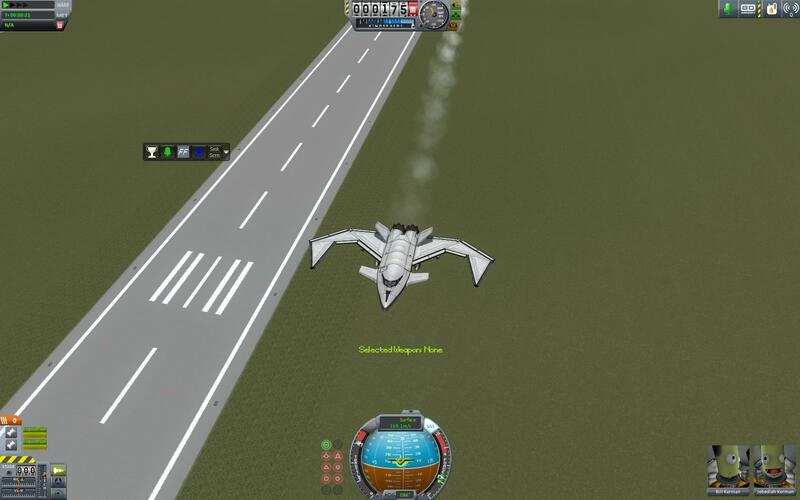 The R&D team were told to make a beautifull and functional aircraft. Failing that, they made the Shrike. Made to act as a high altitude attack plane, the Shrike can cruise up to 16Km, deploying 4 Maverick AGMs and 2 Cruise Missiles to target ground targets. All while staying well out of range from ADF and interceptors.